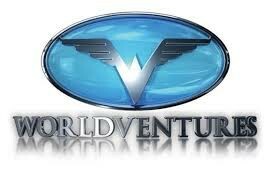 PLANO (Texas), USA, February 27, 2014/ -- WorldVentures™ (http://www.worldventures.com), the leading international direct seller of vacation club memberships, with presence in South Africa, Zimbabwe, Kenya, and Botswana, announced its expansion into Puerto Rico today. Known for its beautiful beaches, lively cultural events and music, the all-star island has been on the company’s radar for quite some time. 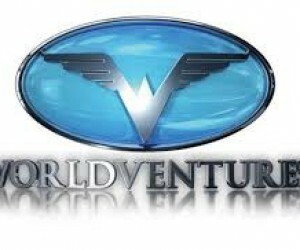 In addition to Puerto Rico, WorldVentures offers its award-winning DreamTrips Memberships and exciting business opportunities for entrepreneurs in 26 worldwide markets.